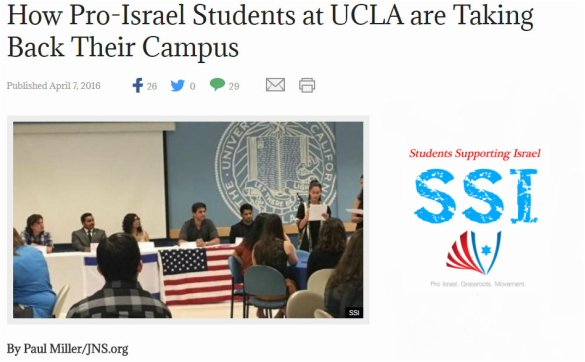 On this page you can find the different articles, radio interviews and videos that talk about Students Supporting Israel activities or include quotes from our student leaders, in addition to articles written by SSI students. Due to the growth of the organization SSI has stopped tracking every article that we are mentioned in since early 2017. For the latest articles you can always type in Students Supporting Israel on Google.